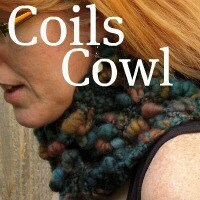 Coils Cowl Pattern for handspun coils art yarn! 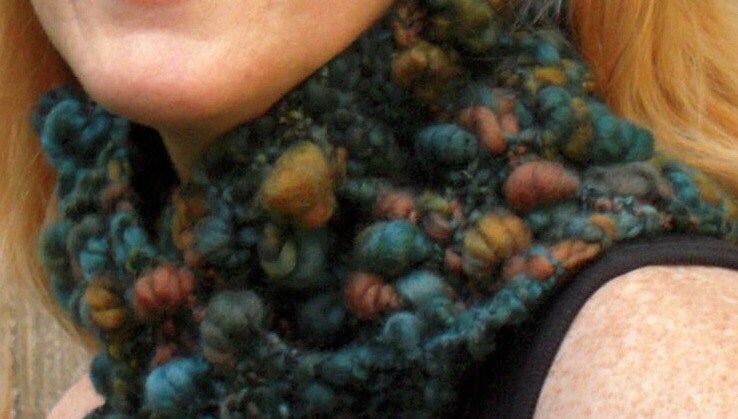 Pattern includes written instructions as well as photo tutorial for technique for knitting with coils yarn. 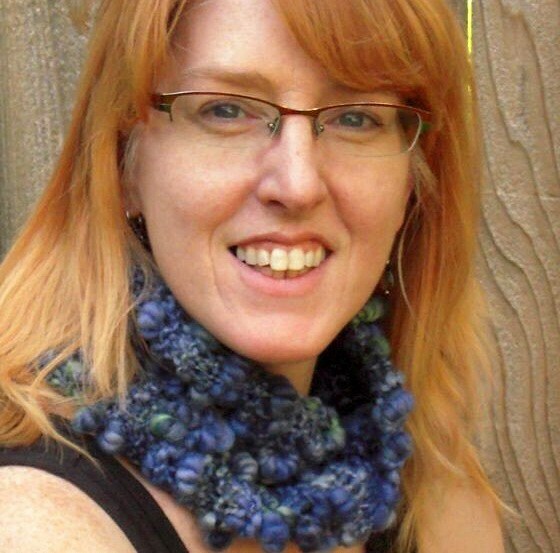 Wondering what to knit with that amazing coils yarn you've created/purchased on etsy? This is the cowl for you! This listing is for the PATTERN ONLY, not finished item. 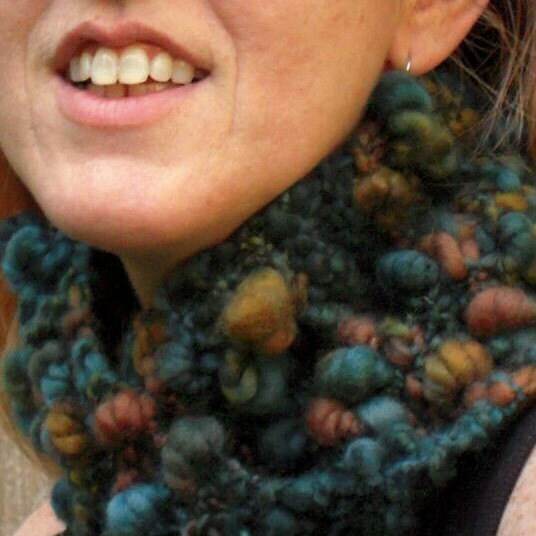 This cowl is knit flat then seamed for a mobius finish without the mobius difficult cast-on and knitting technique. 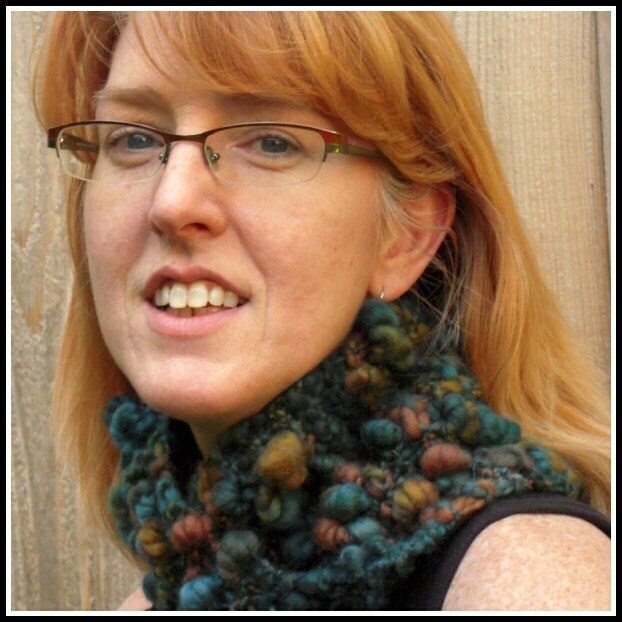 Photo tutorial for the pinch & purl method of knitting with art coils yarn included as well! Yarn used in pattern is Treasured Coils Handspun, available on my etsy shop, but you could use any kind of art yarn!